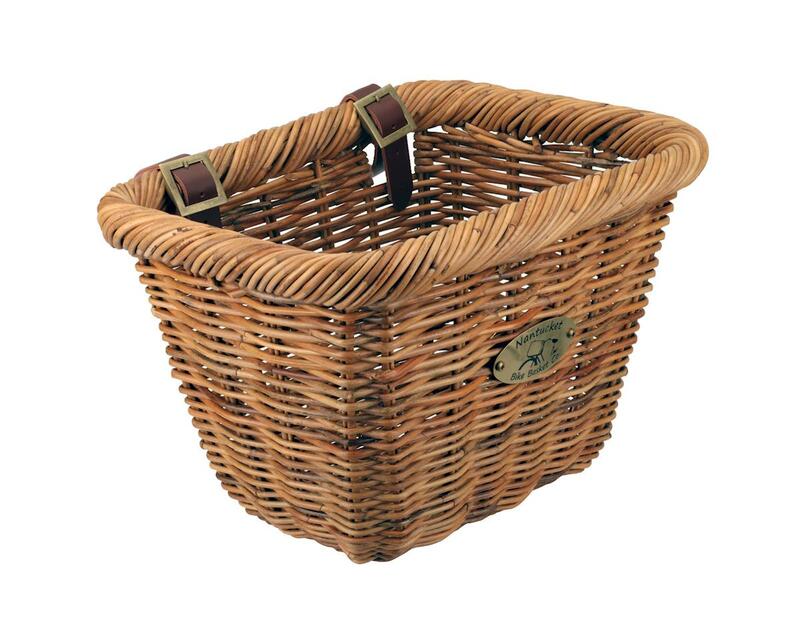 The classic look of this bicycle basket takes you back to a simpler time. A time when riding was more about pleasure and less about pain. Long-lasting design carries small picnic items, a bundle of wildflowers, a lost kitten or a home-cooked meal for friends.